We Shall Go on to The End. We Shall Fight with the Word of God. We shall fight by praying and sharing the Love of Jesus in love. 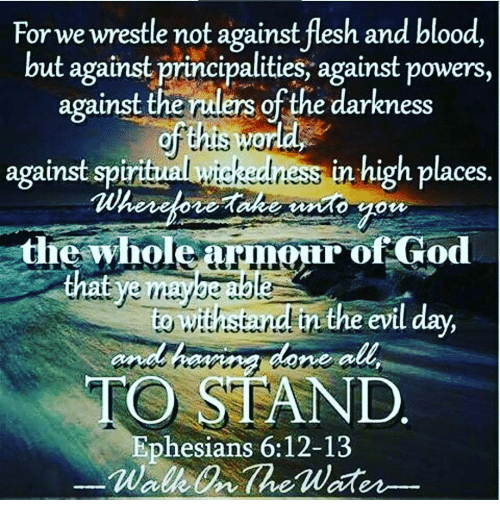 We shall put on the Waistbelt of Truth, the Breastplate of Righteousness, the Shoes of Peace, the Shield of Faith, The Helmet of Salvation, and the Sword of the Spirit. Which is the Bible. Which is the Word of God. No matter what the Enemy throws at us, Jesus will be there to help. It wont be easy. 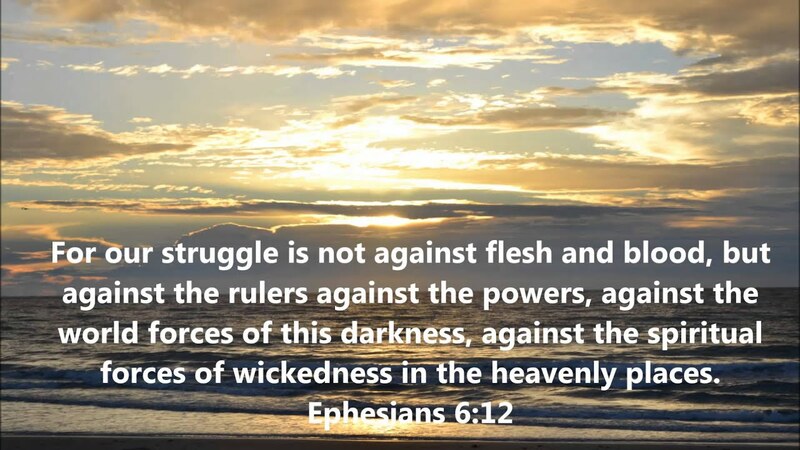 But through the Power of Jesus Christ, will win through to Absolute Victory.